Ryft unlocks the power of FPGAs for fast, simple high-performance data analytics in cloud, on-premise and hybrid environments. 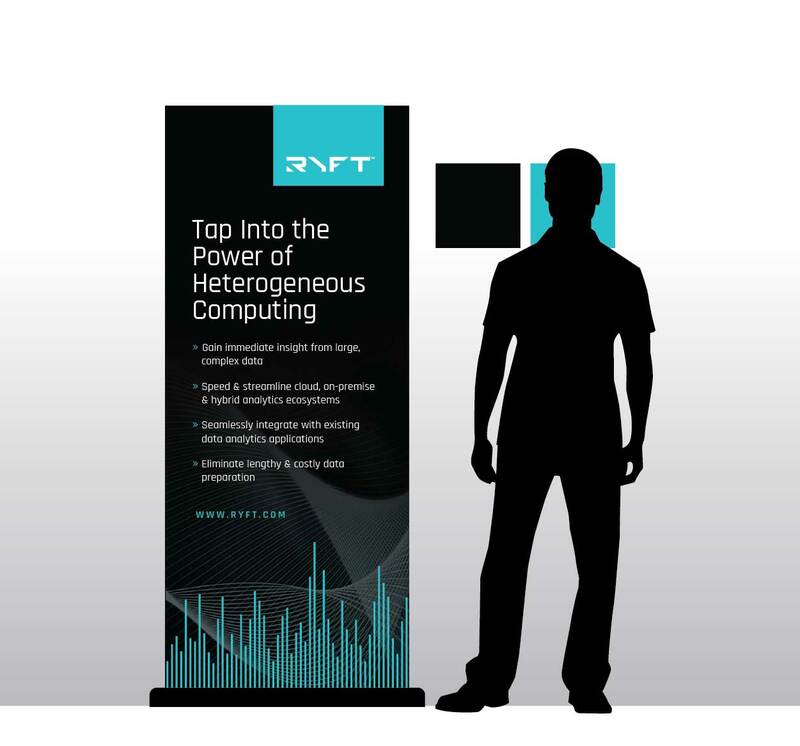 Without requiring specialized programming skills, Ryft’s platform works seamlessly with your data ecosystem to supercharge business analytics application performance by eliminating data indexing and transformation latency. Today, industry leaders rely on Ryft to deliver fast and actionable insights from all their data.